Yesterday I spoke to 60 local teachers about my experience with public education. 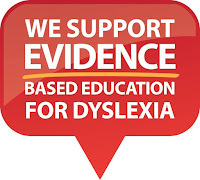 It was at a dyslexia training day at the NSW Department of Education office in Warilla. It was organised by mothers and teachers. It was the result of a meeting that my daughter and myself had last year with our local state member of parliament about dyslexia in schools. The Learning and Wellbeing Co-ordinator contacted me and we agreed to do something for Dyslexia Empowerment Week in 2016. When my child started kindergarten I was happy. I had high hopes for her. My mother only had 3 years and my father 6 years of formal primary education. Unlike our parents, my sister and I had the opportunity to attend high school and university in Australia. Our lived experience demonstrates the transformative power of education. How different our lives have been to my mother’s because we had this educational opportunity. As a working class migrant I felt I did not belong at university but I persevered. My sister and I are now confident in the written world. We sit at desks at work. We wrote plays for fun as children in holidays. We write journals and stories. On her first day of kindergarten I assumed that my daughter would follow the same path to a love of the written word. By the end of kindergarten Emilia’s progress with reading was slow. Her teacher said “I cannot understand why her reading is not taking off.” Every year the gap got wider between her and her classmates. One year a report written by a monolingual teacher said my child would benefit from reading at home. I have read every night to my children in two languages since they were babies. This comment came after I had paid to get her assessment for dyslexia and had given the teacher the report that explained what needed to be done in the classroom. Last week I was given a form about entry to high schools. It explains that there are selective high schools to help students by “teaching them in specialised ways and providing educational material at the appropriate level.” A high school catering for students with learning differences. But not my child’s learning difference. I have encountered another barrier. Despite these experiences I still believe in public education. I disagree with much of what the Centre for Independent Studies (CIS) publishes particularly their economic analyses. However, the CIS is right about how to teach reading to dyslexic kids. My daughter’s school experience has taught me that. Public education in Finland also offers hope. Finnish teachers read with dyslexics for a long time. Up to three hours a day, five days a week, for many months. Students are given the necessary time to become good readers. The Finnish way is to do whatever works. A country that invests in public education for all has shown outstanding achievements. I assume the Australian formal education system will continue to perplex me. I hope my daughter will have some outstanding teachers that will make a positive lifelong impact on my child as some of my teachers have had on me. I hope that my child’s voice and my parent voice will be listened to as equal partners and not subordinates in education. 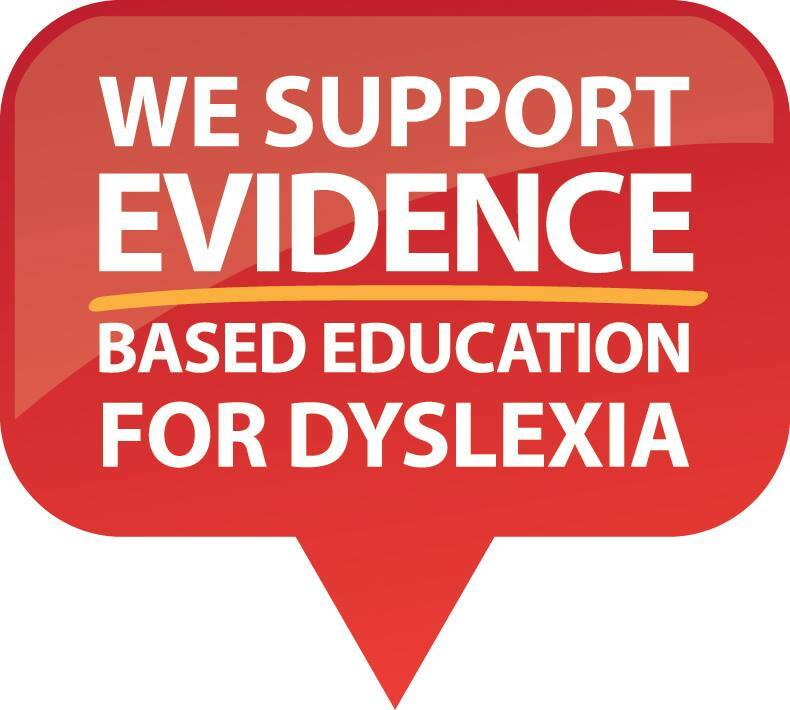 I hope the evidence base will have an impact on the systemic change required in schools so that all dyslexic children can reach their full potential. I was saddened that no teachers from my children’s school were there to hear it. I am a true believer in public education. I hope 2017 will be better.